With 6 years of a sell out crowd, the Sugar Plum Market Preview Night Party has become the most popular way to kick off the holiday season in Fort Bend County! 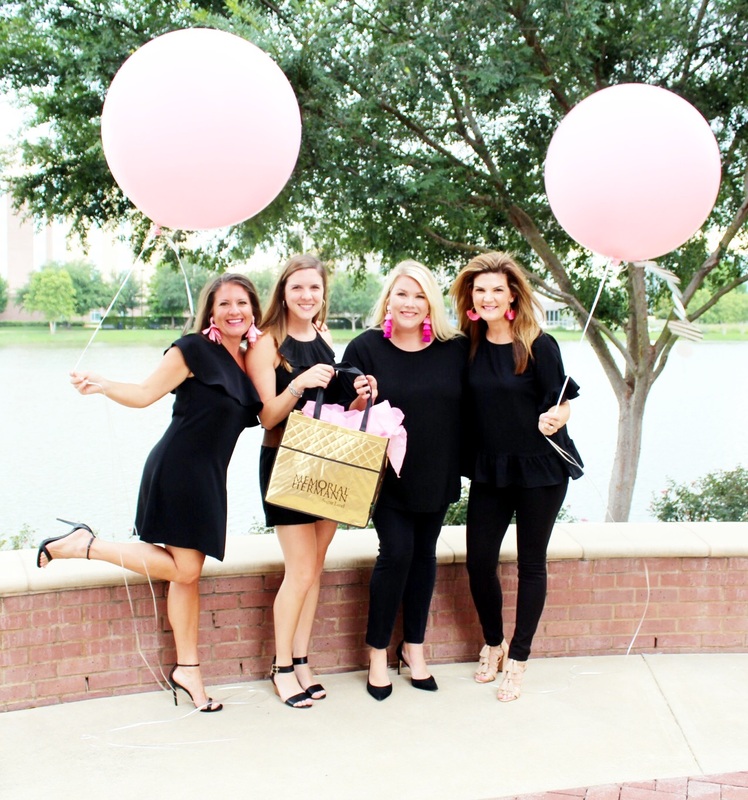 Grab your girlfriends and come enjoy this ultimate Girls’ Night Out with an exclusive evening of shopping at more than 100 gorgeous merchant booths, sip on delicious drinks, enjoy tasty cuisine provided by 26 Daisies, and much more! Presented by the Fort Bend Junior Service League (FBJSL) and Memorial Hermann, the 2017 Preview Night will be held Thursday, November 2nd from 6 p.m. to 10 p.m.
“This is the 7th year for our Preview Night Party, and we are excited for our guests to experience this exclusive sneak peak of Sugar Plum Market,” said Monica Henderson, Sugar Plum Market Co-Chair. Tickets are $75 and include Thursday evening exclusive shopping before doors open to the general public, a complimentary drink ticket, light hors d’oeuvres and Market entry Friday and Saturday. A limited number of Preview Night tickets ($75) and General Admission tickets ($12) will be available online at www.sugarplummarket.com beginning September 1st. Preview Night partygoers are encouraged to purchase tickets early, as the 2016 Preview Night event sold out. The Sugar Plum Market will also be open for General Admission on Friday, November 3rd from 9 a.m. to 8 p.m. and Saturday, November 4th from 9 a.m. to 5 p.m. General Admission tickets may be purchased at www.sugarplummarket.com, at select local Randalls stores beginning October 1st, and also at the door during Market hours. The 17th Annual holiday shopping extravaganza will take place at the Stafford Centre Performing Arts Theatre and Convention Center. As in previous years, proceeds from the 2017 Market will benefit various Fort Bend County charities. Sponsorship and underwriting opportunities range from $250 to $10,000 with many benefits, including Preview Night tickets. 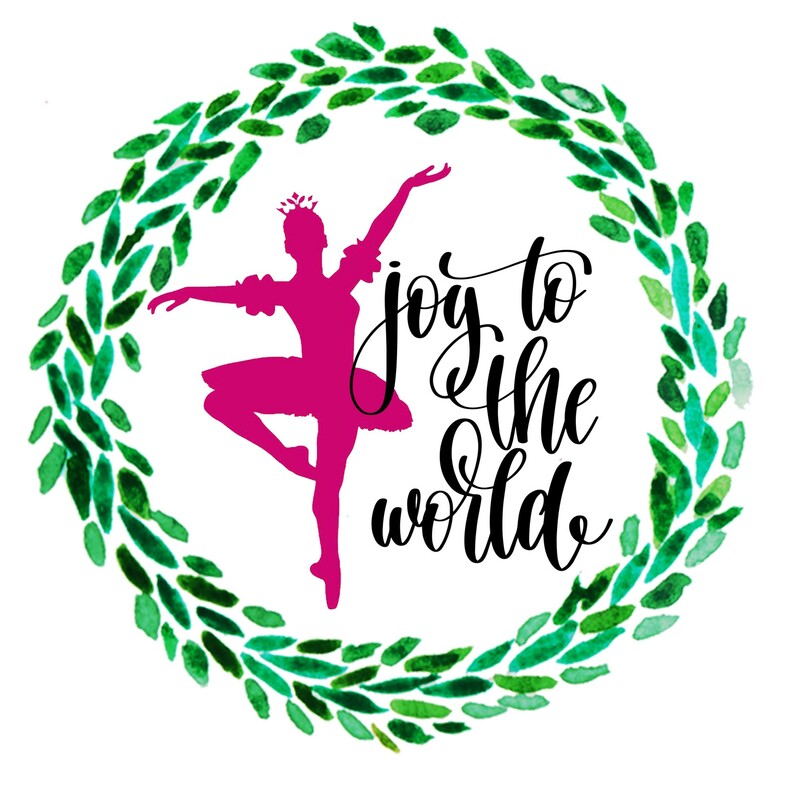 In addition to the Sugar Plum Market’s title sponsor, Memorial Hermann, top sponsors to date include City of Stafford, Pamela Printing, Fort Bend Lifestyles & Homes, absolutely! 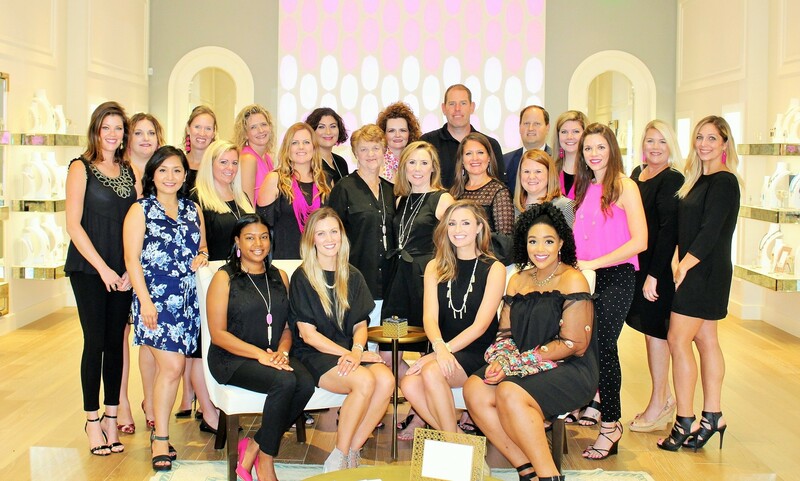 focus media, 26 Daisies Catering and Events, Kendra Scott, Braman Brands, HEB, and Randalls. For more information on sponsorship opportunities or tickets, please visit www.sugarplummarket.com or email the Sugar Plum Market Co-Chairs at information@sugarplummarket.com. Make sure to follow Sugar Plum Market on Facebook and Instagram!